If you are looking to rent a mobile home in Morbihan, contact Kérabus campsite on + 33 (0)2 97 52 24 90 for availabilities. 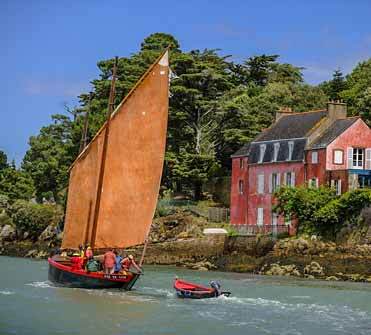 Make the most of your camping holiday in southern Brittany to enjoy a boat trip around the islands in the Gulf of Morbihan including Belle Ile en Mer, Houat and Hoëdic. From Port du Guilvin in Locmariaquer you can take a trip down the river of Auray, take a grand tour of the Gulf (with or without a stopover) or adventure around Ile aux Moines, Ile de Houat, Ile d’Arz, Port-Navalo or Gavrinis. 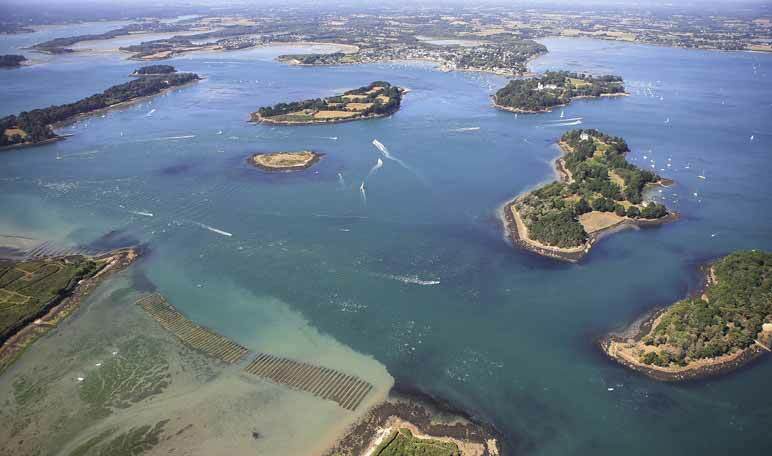 Visit the Gulf of Morbihan on a ferry boat with a commented tour. A great family day out which children of all ages will enjoy. View further information on the Gulf of Morbihan. OPEN CAMPING FROM 01/04 to 22/09.  mi, odio sed suscipit non leo.